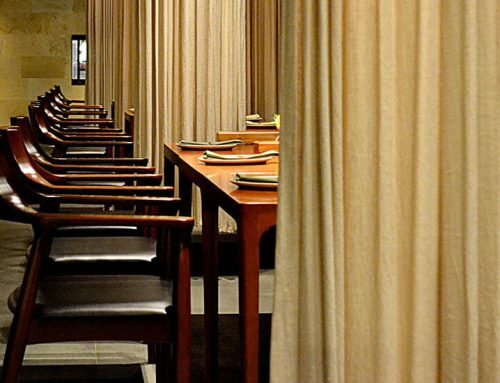 The name of this restaurant got inspired by the traditional and typical Balinese dish gado-gado. Based on steamed vegetables, rice cake, and tofu, this restaurant is much more than a vegetarian place. 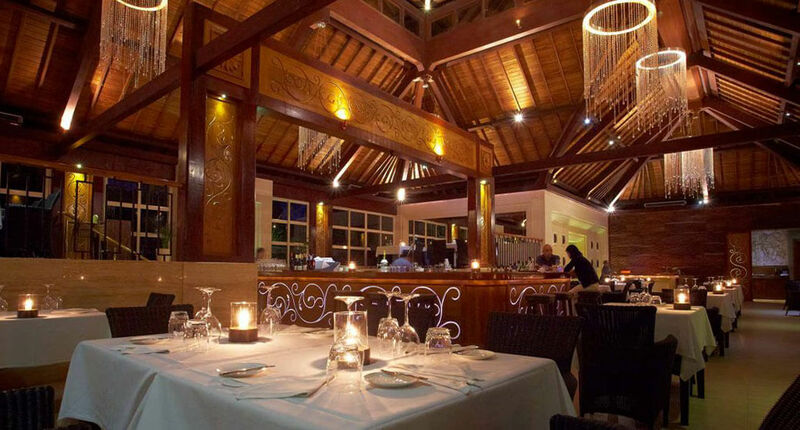 Chez Gado Gado restaurant Bali provides a fine dining menu and is after more than thirty years one of the Bali classics. 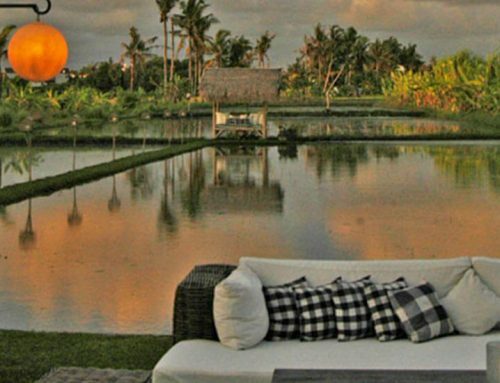 Located in front of the beach in Seminyak, this place is something special. 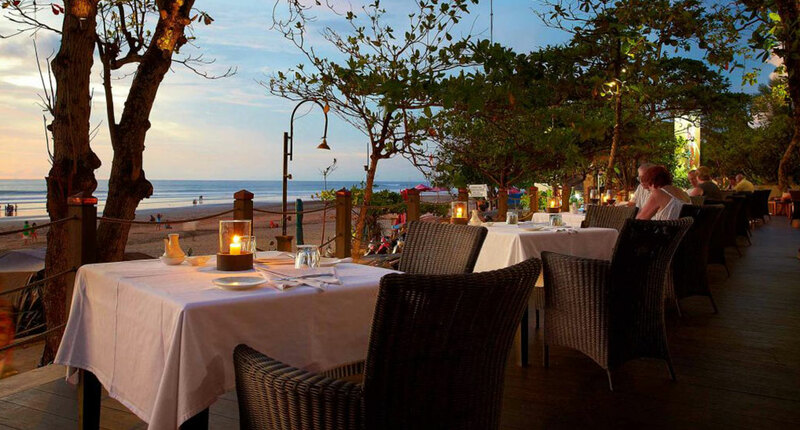 You can walk via Legian Beach and enjoy the sunset before dinner. 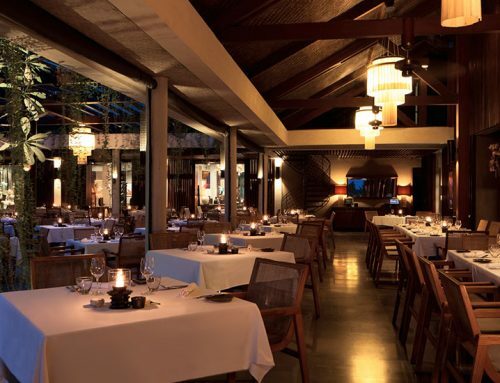 In this Restaurant, the cuisine is international and Balinese fusion inspired. Of course, you should try the signature dish gado-gado. Mentioning gado-gado this is a delicious and colourful interpretation of the classic Indonesian salad. 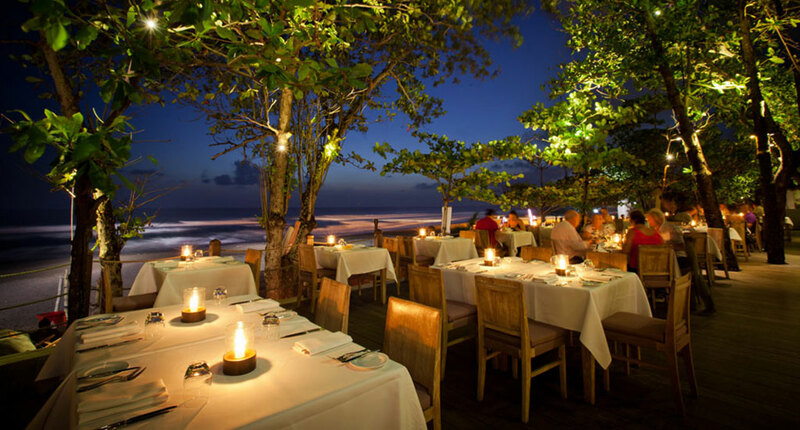 We can also recommend mahi-mahi with curry and sambal sauce and mushroom crepes with mushrooms and jalapenos. The sommelier offers a distinctive wine list, too. 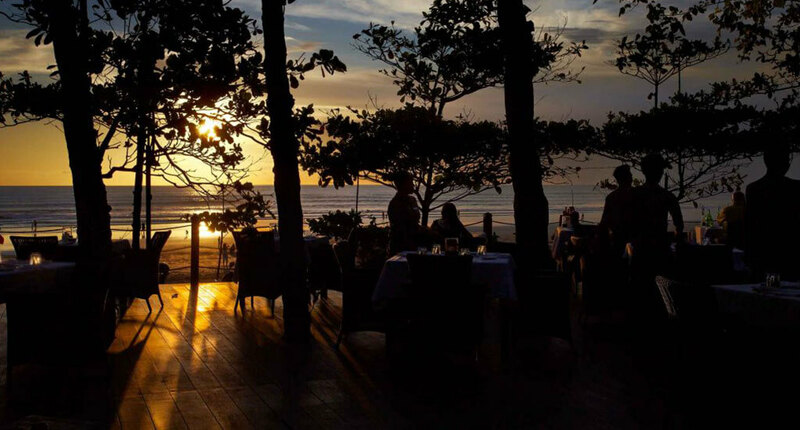 So, what began as one of few nightclubs on Bali’s beaches has developed into an exclusive fine dining experience. 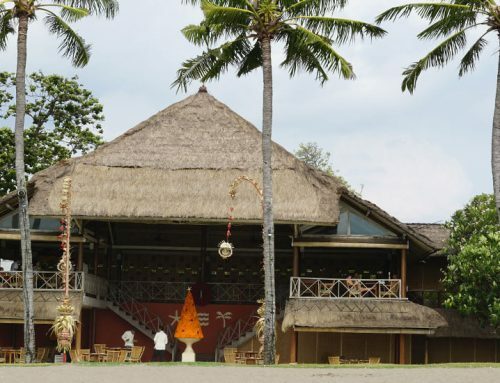 Moreover, the building as a modification of the wantilan structure and includes a rounded bar. Moreover there is a traditional ornate wall, so called aling-aling, to block bad spirits from coming in. Bold and chic, the Dutch chef creates an exotic and magical location with unique views of the colourful sunsets over the Indian ocean.